Dr. O’Connor is the only board certified allergist in the region offering sublingual immunotherapy, and is also performing clinical research. She has published research articles on desensitization immunotherapy, asthma, and food allergy. She is currently involved in clinical research of asthma, allergic rhinitis, immune deficiency and novel treatment for atopic diseases. Leandra Tonweber is a native of the Rochester, NY area. She received her undergraduate degree at the State University of New York at Brockport in 1990. After working several years for an allergy/immunology group in Rochester, NY she attended the Rochester Institute of Technology Physician Assistant program and completed her training in 2002. Leandra moved to Charlotte in 2002 working in internal medicine/pediatrics and urgent care. In 2005 she joined an allergy/immunology group until 2012. 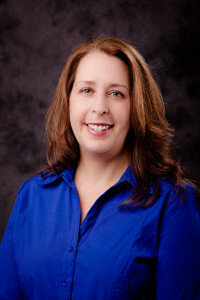 She is board certified as a physician assistant by the National Commission on Certification of Physician Assistants in 2002 and re-certified in 2008. She sees both children and adults. In 2014, Leandra joined AAIR of Charlotte after working in urgent care for 2 years. Leandra is a member of the American Academy of Asthma, Allergy and Immunology, the American College of Asthma, Allergy and Immunology, the American Academy of Physician Assistants, the North Carolina Academy of Physician Assistants, the Metrolina Association of Physician Assistants, the North Carolina Medical Board, the Mecklenburg Medical Society and the American Academy of Physician Assistants in Allergy, Asthma & Immunology. Leandra is excited to be part of the AAIR team. 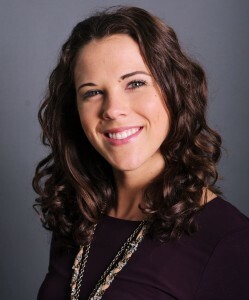 Caroline Kluttz is Registered Dietitian Nutritionist, a licensed provider of medical nutrition therapy by the state of North Carolina, and a member of the North and South Carolina Dietetic Association. Caroline received her Master’s degree in Human Nutrition from Winthrop University in Rock Hill, SC. She completed a 36-week comprehensive dietetic clinical practice program at Novant Health Presbyterian Medical Center and outpatient nutrition therapy, education, wellness and counseling at the Novant Health Heart and Vascular Institute, which has given her a solid foundation to face the abundance of nutrition misinformation that many patients are faced with on a daily basis. Caroline is also a certified personal trainer and helps individuals find synergy between exercise and nutrition to meet their goals. Food and environmental allergies are a personal and professional interest of hers, having suffered for years with them until recently getting the right help. 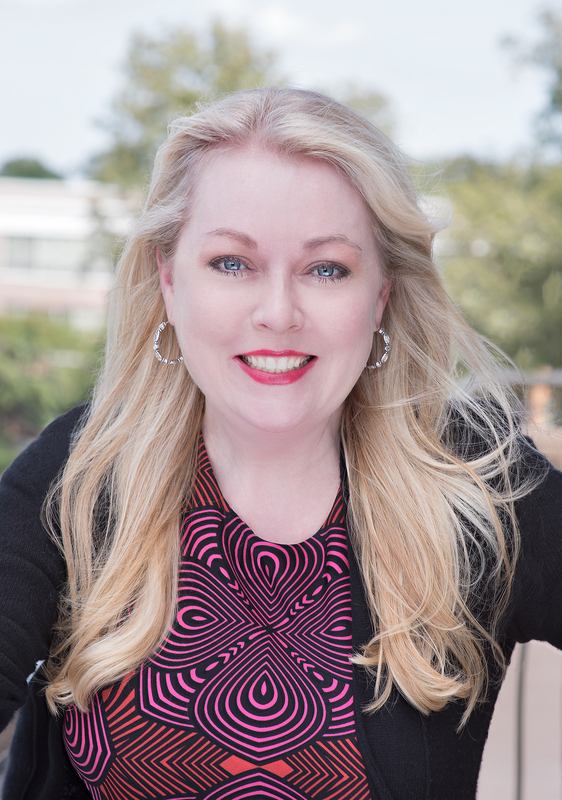 Caroline is thrilled to be a part of the AAIR team and provide patients with evidence-based, credible, up-to-date nutrition advice with a personalized approach to help patients develop a positive, supportive relationship with their health. Her mission is to help others eat with intention and choose foods that will repair, nourish and support every cell in their body so that food can be as it is intended to be – a nourishment rather than a detriment to health and performance. 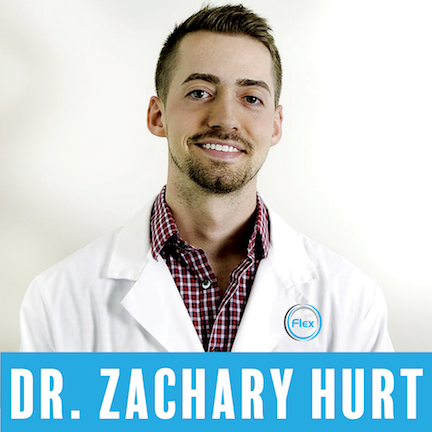 Having grown up in a family that would reach for a natural remedy over more conventional medicines, he has been a firm believer in alternative medicine from a very young age. As the acupuncture tenets suggest, he works diligently to use the least invasive treatment methods to treat the whole person by stimulating the body’s innate ability to heal itself. 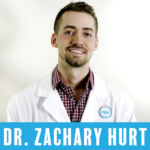 As an acupuncturist and naturopathic doctor, he will dig deep into your history, lab work and current condition in order to formulate a treatment that will address the underlying cause of your illness. Having studied extensively under the guidance of Dr. Peter D’Adamo while at the University of Bridgeport, Dr. Hurt had the invaluable opportunity to work as the resident physician for the Center of Excellence in Generative Medicine at the University of Bridgeport where he assisted naturopathic students in case-taking, physical exam, and formulating treatment plans. Dr. Hurt is also trained in Facial Rejuvenation Acupuncture, receiving a certificate of completion in 2014 from Virginia Doran’s Luminous Beauty program. Naturopathic medicine and acupuncture can be utilized by anyone – even those that are currently healthy and seeking preventive care.